This hairstyle is great for a night out and is very easy to maintain with regular trims. 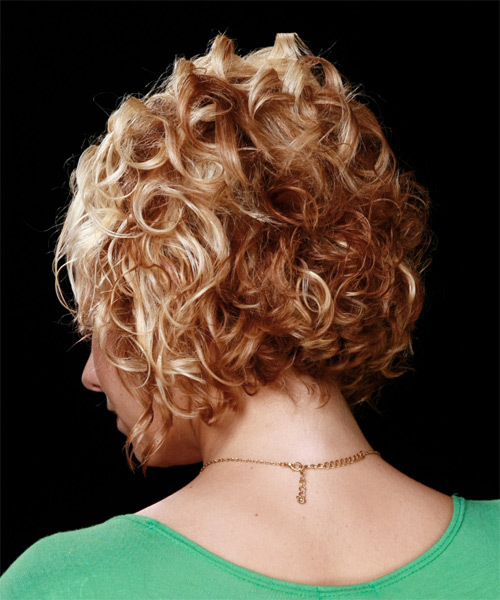 The Back: features layers throughout to achieve body and movement for the style. 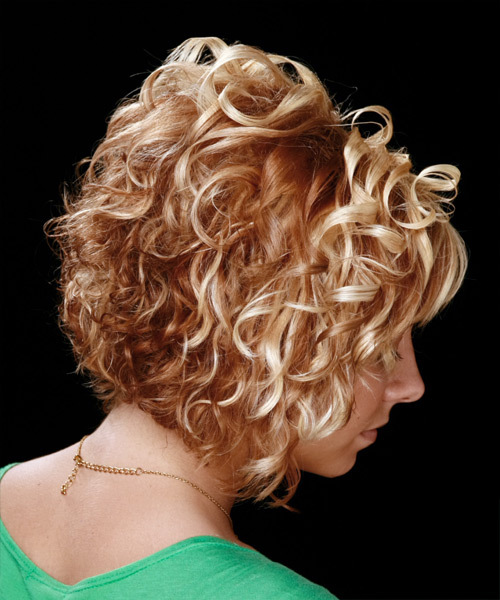 The Sides: the layers have been cut from the shorter layers through the top and blended down to the edges. The bangs are also a great feature of this style as they form a nice frame for the face. Spray a small amount of lacquer into your roots for extra volume and hold.